At the start of each new year, a lot of us think about making some small (or big?) changes in our lives, maybe starting up a new hobby or taking steps towards discovering our inner selves a little bit more. I believe that we keep finding out more about ourselves - our preferences, our passions and our paths in life - no matter how old we are. I also believe that books are a powerful tool to assist us in finding our passions. 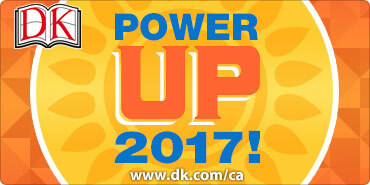 That's why I started off the new year by perusing some interesting titles from DK Books. January is a strange, transitional time when it comes to food. The decadence of Christmas is behind us and we have naturally turned towards a healthier "new year new you" approach. However, if you live in a cold climate you might not be quite ready for daily cold smoothies, smoothie bowls and a bounty of fruit. 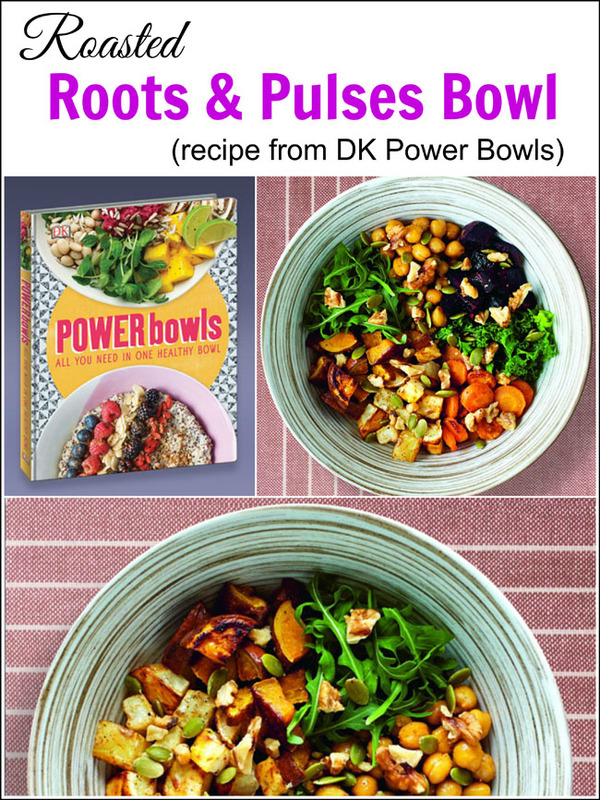 The Roasted Roots & Pulses Bowl from Power Bowls is a perfect January meal. With nourishing roasted root vegetables as well as lentils and quinoa for protein, it's a warming, filling entree that also earns points for extreme healthiness. Read on for the recipe and a chance to win this and another great book from DK. Power Bowls has recipes for breakfast, lunch and dinner bowls that offer a nutritionally complete and balanced meal in one bowl. There are lots of superfood ingredients and each recipe is naturally free of refined sugars and gluten. Plus, these bowls look super pretty, which is a nice bonus, especially in a month that tends towards dreary. 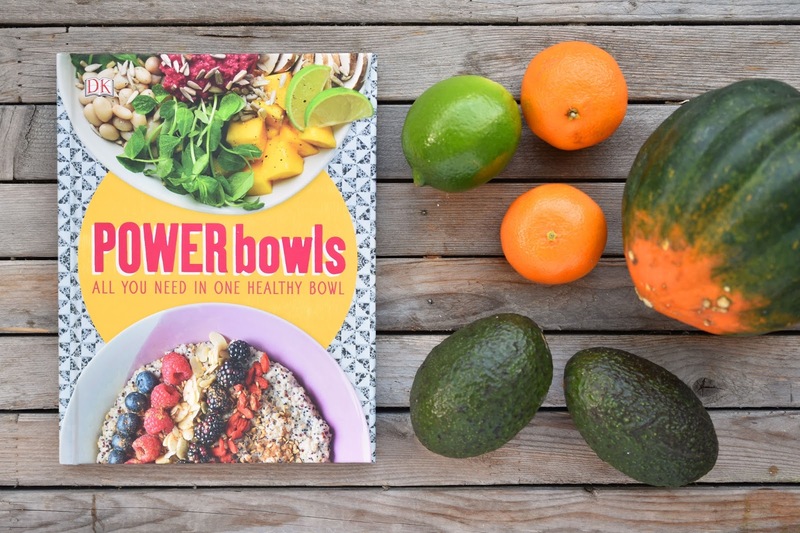 The book includes a glossary of power ingredients, and recipes for bowl additions like hummus, kimchi and sweet potato falafels. It's not a vegan cookbook, but there are vegan-friendly recipes and I have been able to pick and choose ideas from the other recipes as well. Along the same, health-conscious lines is Superfood Breakfasts , another small (inexpensive), colourful and beautifully photographed guide to healthy eating. 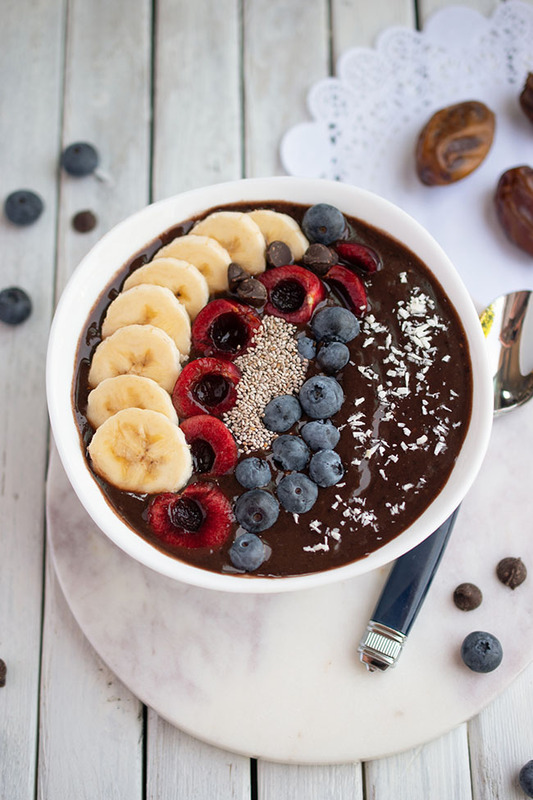 This one's vegetarian and includes recipes for power breakfasts such as overnight oats (3 ways), pancakes, smoothie bowls and rawnola. 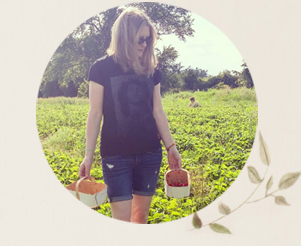 The book outlines ingredients you should have at the ready - you can either purchase these goodies (like seed sprouts, nut milk and chia preserves) or make them yourself with the included recipes. We all know breakfast is important, but we are also very busy. 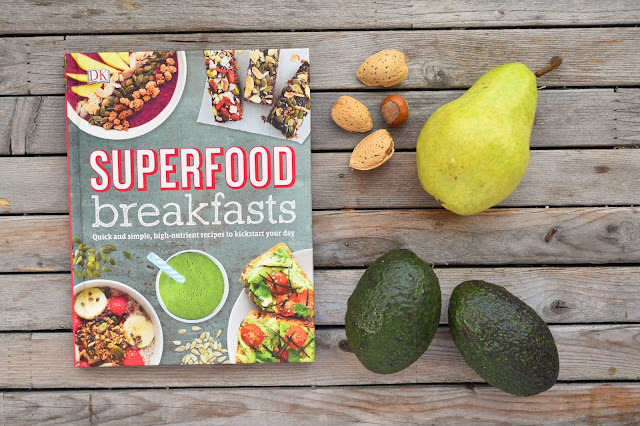 According to Superfood Breakfasts, people who skip breakfast "will crave carbohydrates and will consume more sugary foods and beverages and less vegetables and fruit." With that in mind, there are recipes that are quick to prepare and those that take a bit longer for more leisurely days. If you're eating on the run, Superfood Breakfasts has a "Good to Go" symbol identifying the portable breakfast ideas. 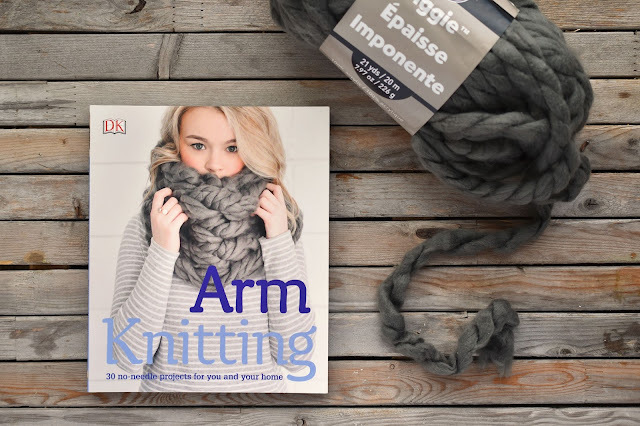 I am eager to give arm knitting a try and DK's Arm Knitting is a great resource for beginners. I bought the yarn to make the "mega cowl" pictured on the cover. The difficulty level is "easy" and it apparently takes only 20 minutes to make. (I imagine I'm going to have to get the hang of things first, so I don't expect to get through it that quickly.) There are 30 lovely projects, from infinity scarf to snuggly blanket to bolster pillow cover. But first there are several pages dedicated to understanding the arm knitting process, yarns and tools. The accompanying photos are colourful and detailed so I may not even have to turn to YouTube. 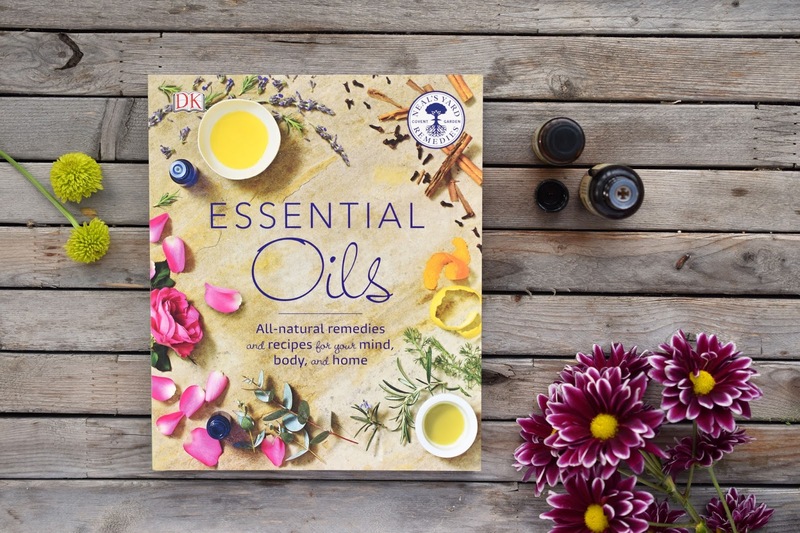 The majority of Essential Oils is taken up with an A-Z reference guide to individual oil types, what they are good for and how they are best used. There is also a section of common health-related complaints and how oils can help. Plus there are definitions of base oils (such as argan, canola, shea butter) and how they can benefit us. Look for fun recipes for home and body fragrances and beauty products too. Read on for the recipe and giveaway. What hobbies do you want to pursue in this new year? 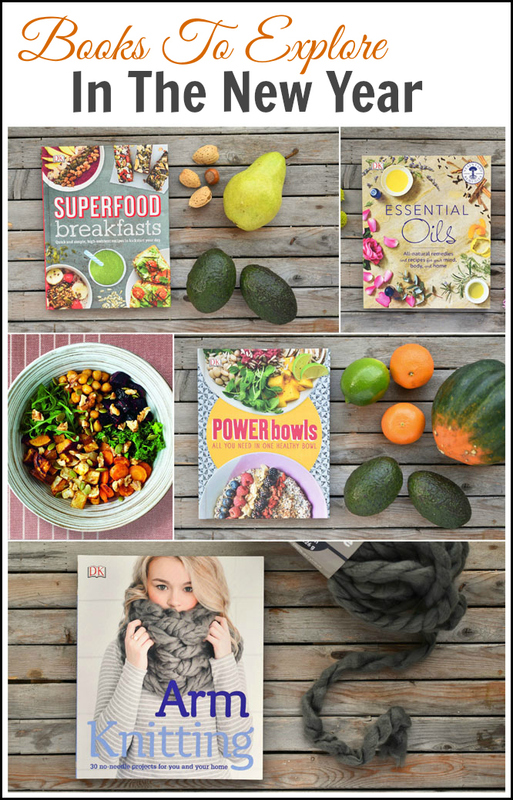 Enter To Win Two Healthy Cookbooks From DK! Give your new year's health resolutions a kick-start. 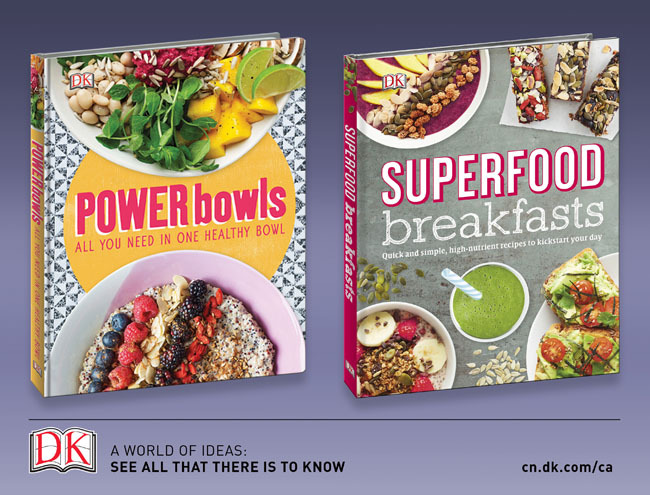 Enter to win these two inspirational eating cookbooks from DK. Residents of Canada may enter to win using the rafflecopter widget below until February 6th. Leaving the skins on, wash and chop each of the four root vegetables into equal-sized chunks. Place each vegetable in its own quarter of a large roasting pan and drizzle ½ tbsp of the olive oil over the top. Sprinkle with cumin and season with salt and pepper. Mix the chickpeas in a roasting pan with the garlic, ½ tbsp of olive oil, and season with salt and pepper. Place both pans in the oven. Cook the chickpeas for 15 minutes and the vegetables for 25 minutes. Rinse the lentils and put in a pan. Cover with water and bring to a boil. Reduce heat and simmer, covered, for 10 minutes. Add the quinoa and cook for 5 minutes. Steam the kale over the lentils and quinoa for 5 minutes, until it wilts. Drain the lentils and quinoa. Whisk 1 tbsp olive oil, the mustard, and the honey or maple syrup for the dressing. 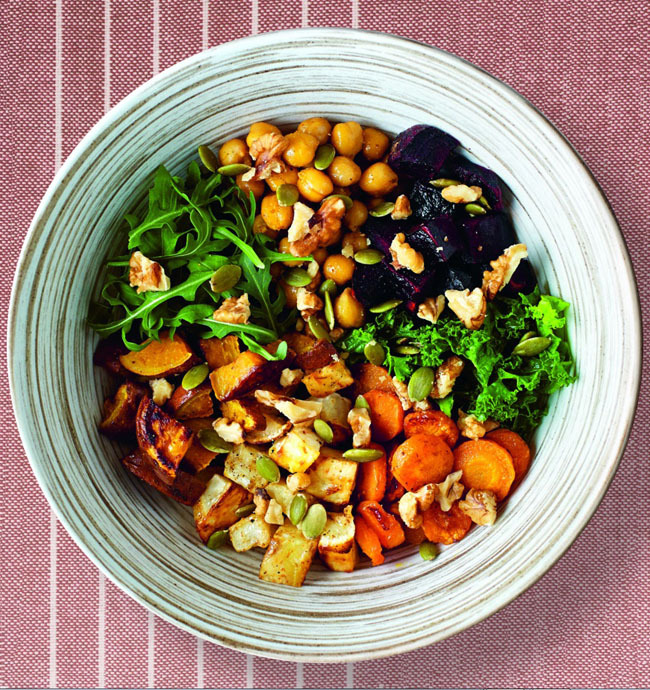 Layer the lentils and quinoa, vegetables, arugula, kale, and chickpeas in a bowl. Top with walnuts, pumpkin seeds, and a drizzle of dressing. *I received books for review purposes. This post contains affiliate links. If you make a purchase after following a link, Woman in Real Life receives a small commission. Your price is not affected. I have arm knitting on my list of things to try this year too. Hoping to make a throw for our bedroom! I totally hear you! My books are most often sitting ignored too. Here's to more reading of books in 2017! I want to pick up sewing! I also am fascinated with arm knitting! I have some small woodworking projects I'd like to tackle soon, or anything else that satisfies the creative side of my brain. These books look great.....thanks!! I'd like to take up sewing again, have been missing it. baking and making bread ! Would love to start baking again! i would like to start knitting. I'd love to learn crocheting again, I knew how to do it when I was young but would love to start up again. I would like to start baking and sewing this year. I want to try new recipes! I would like to pick up a new sport. I'm not sure what that is yet, but I'm considering ultimate freesbie or maybe curling? I'm trying to get in 10,000 steps a day and I'd also like to read more this year. I'd like to take up sketching. I'd love to improve on my nature photography & learn how to felt. I want to improve my cooking. I want to learn how to cook food from around the world. I would really like to learn to quilt this year. I love the look and feel of quilts and would love to give it a try myself. I'm learning to eat clean to get healthier. Been making soups .